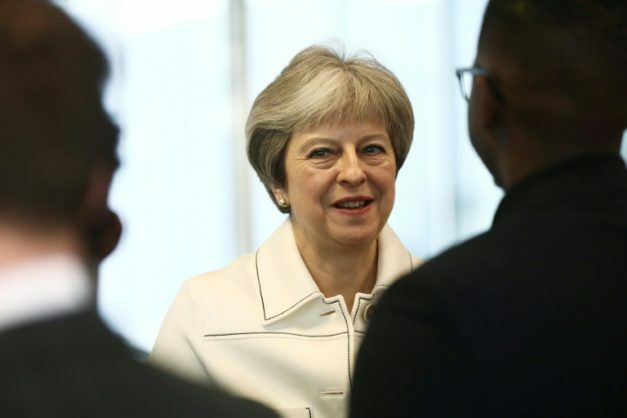 In Kenya, as in South Africa and Nigeria earlier this week, May was eager to ease worries and emphasise opportunities as Britain leaves the EU. British Prime Minister Theresa May ended a three-nation tour of Africa in Kenya on Thursday, promising post-Brexit trade continuity and hoping to strengthen ties before quitting the European Union. May’s first Africa visit is part of a campaign to promote Britain’s global ambitions and relations with just seven months left until Britain formally leaves the world’s biggest trading bloc. After meeting with May, Kenyan President Uhuru Kenyatta said he felt reassured, amid the uncertainty brought on by Britain’s decision to quit the EU next year. “I don’t see Brexit as meaning anything detrimental towards the strong trade ties we have,” Kenyatta said. Both leaders referenced the historically close ties between Britain and its former colony. However May is the first British prime minister to travel to Kenya for 30 years and, at one point, Kenyatta struggled to remember the surname of former foreign minister Boris Johnson, who visited last year, eventually referring to him as “the bicycle guy”. “As Britain prepares to leave the European Union we are committed to a smooth transition that ensures continuity in our trading relationship with Kenya, ensuring Kenya retains its duty-free, quota-free access to the UK market,” she said. “Continuity is what’s important, to business, to traders: no cliff-edge, no sudden disruption to trading relationships,” May added. The leaders agreed to strengthen security cooperation – with British soldiers regularly training in Kenya – and to ensure that proceeds of Kenyan corruption stashed in British banks would be repatriated to Kenya. She added that cooperation on anti-terrorism and law enforcement was not one way. “Already British terrorists and child abusers are in UK jails because of our cooperation,” she said. “Our co-operation today makes our people safer, more prosperous and more secure – here in Kenya, and in the UK,” she said. 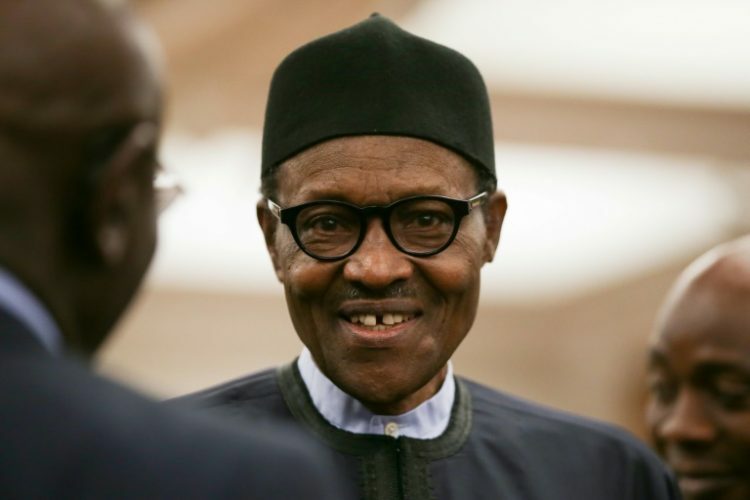 In Nigeria on Wednesday, May met with President Muhammadu Buhari and oversaw the signing of a security partnership agreement and establishment of an economic development forum. She also held talks on stemming the migrant flow to Europe from Nigeria, Africa’s most populous country. On Tuesday, May kicked off her three-nation visit in Cape Town, South Africa, pledging to prioritise investment in Africa — although it was her diffident dance moves rather than diplomacy that captured the headlines. May declared her ambition for Britain to become the G7’s biggest investor in Africa by 2022 and announced a new four-billion-pound ($5.1 billion, 4.4 billion euro) investment programme. Britain remains Kenya’s biggest trading partner but the relationship has stagnated in recent years with Kenyan exports growing only marginally and British exports to Kenya falling. May’s visit comes as Kenyatta returns from meeting with President Donald Trump in Washington and before all three of the heads of state she met travel to Beijing to participate in a China-Africa summit. As the US and European nations have neglected the continent, African leaders have increasingly turned to China for no-strings-attached loans to fund large infrastructure projects and opened their markets to cheap Chinese goods. “There has been a comparative decline in the UK’s visibility in many parts of the continent over the last decade, just as many other states, including France, Turkey, China and Japan, have been upgrading their Africa engagement,” wrote the London-based Chatham House thinktank.